In my previous post on “How to use social media platforms as a start-up entrepreneur“, four ways in which social media can be used were shared. These platforms have been commonly used by organizations for marketing their products and services. 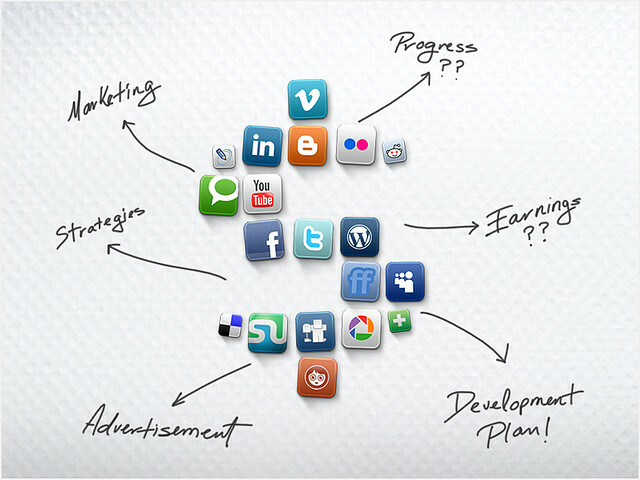 In order to launch a successful social media marketing campaign for your start-up, you need a plan. The following article by Evan Lepage of Hotsuite, a social media company, clearly explains how you can build your social media marketing strategy starting from having clear objectives and smart goals. Please find the article here (Click to read). If you need help in setting up any of the social media accounts in a way that is in line with your marketing strategy, and that can help you achieve your business goals, here are complete guides to setting up your Facebook, Twitter, Google+and every other social media profile (Click to read). With a good plan and an impressive and discoverable profile,you will drive people to your website, promote your best content and generate the leads needed to achieve your start-up business goals.